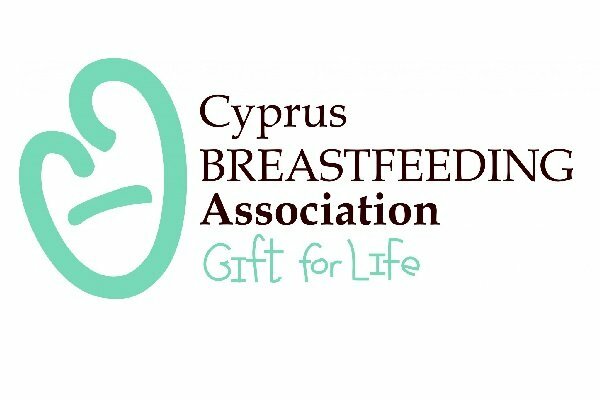 The Cyprus Association of Breastfeeding “Gift of life” is the evolution of “Supportive Breastfeeding Nicosia Group ‘. The Association was founded in 2009 by pediatricians, parents and other breastfeeding advocates in order to protect, promote and support breastfeeding. It carries out monthly meetings to inform pregnant women and new parents about breastfeeding and strengthen their support network to be able to offer their children the “Gift of Life” called breastfeeding. The Association also maintains a hotline to support mothers who are breastfeeding or wish to breastfeed.